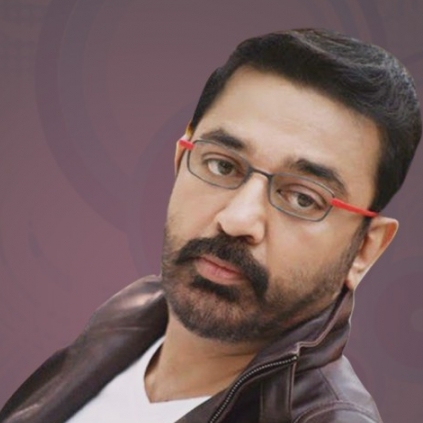 Kamal Haasan’s birthday is just round the corner, but Ulaganayagan has already refrained his fans from celebration of any sorts due to the health condition of the Honorable Chief Minister of Tamil Nadu. However, a young musician from Norway by name Thor Nishanlee Chandralingam will be releasing a Kamal Haasan anthem on the actor's birthday on the 7th of November. This is his way of paying tribute to the actor. Nishan has sung and composed the music for this number. The interesting fact about this anthem is that it will have the lyrics of director Perarasu who is known for Vijay's mass films like Thirupachi, Sivakasi to name a few. People looking for online information on Kamal Haasan, Nishanlee, Perarasu will find this news story useful.